It’s party time! So what better way to quench your thirst than with a homemade Slush Drink! Get ready to treat everybody to your delicious and vibrant slushie drinks. It’s ideal for all events and caters for all ages. 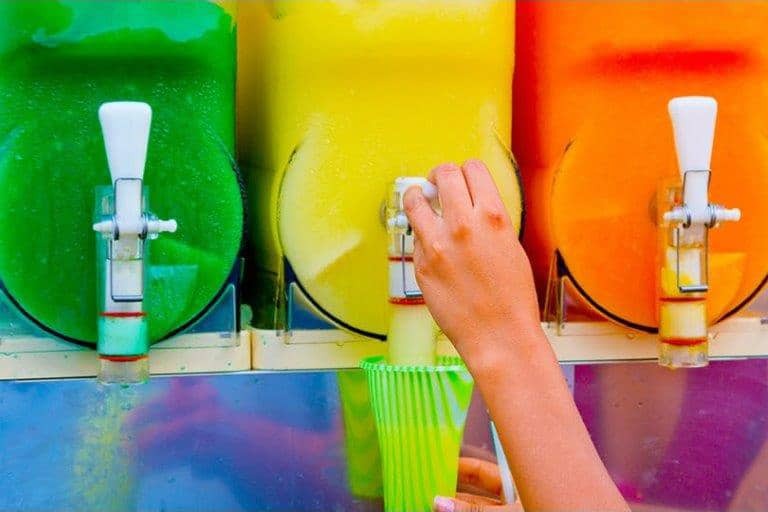 So get creative and see what mouth-watering beverages you can come up with using the slushie maker, whether it’s an exotic cocktail for the adults or a sweet fruity drink for the kids, the Slushie Machine is sure to please all.